Only 65 left in stock at this price ! Millions of people around the world frequently get scared of driving when the dark kicks in. Lights of other cars, street lights or billboards produce blinding glare and visibility can get fairly poor. Personally I know of quite a few people that completely avoid driving at night or even late afternoons. 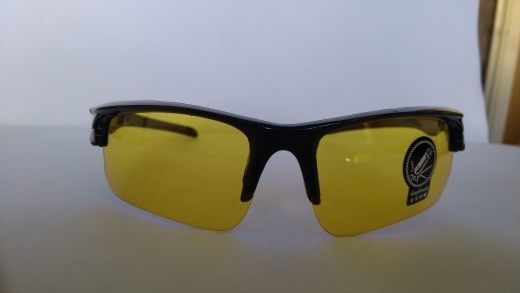 The technology used for the Tac Night Vision Glasses was developed explicitly to aid military forces with low-light conditions. Nothing ruins your natural night vision faster than glaring light. That can end deadly, if you’re in a tactical situation. That’s why elite military units demand for excellent equipment and technology. Fortunately you don’t have to be in a war zone to use this technology. Now you can benefit from this leaked technology yourself. 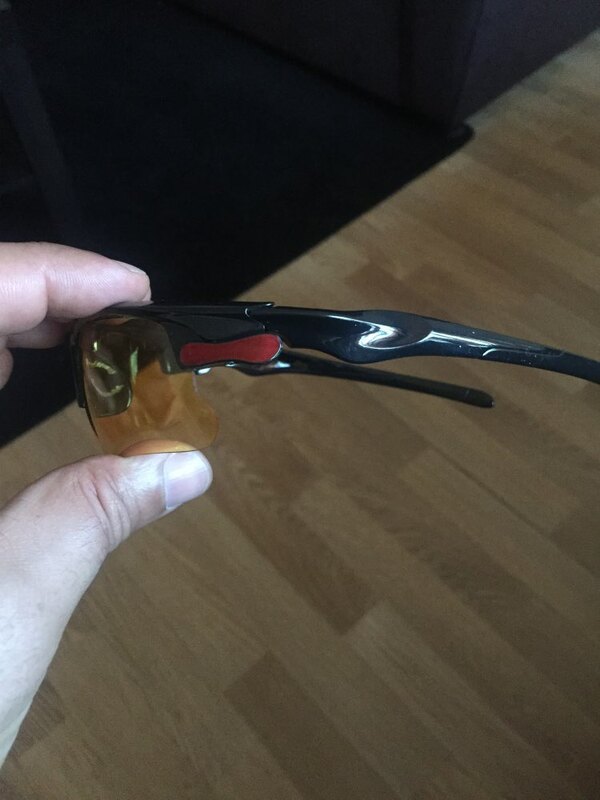 Tac Night Vision Glasses block blinding glare effectively. Former invisible objects now become visible and vision is greatly improved. Over-compensating pupils ruins night vision and these new glasses take care of this by using an anti-reflective coating. This results in a special protection for your eyes and overall better night sight. 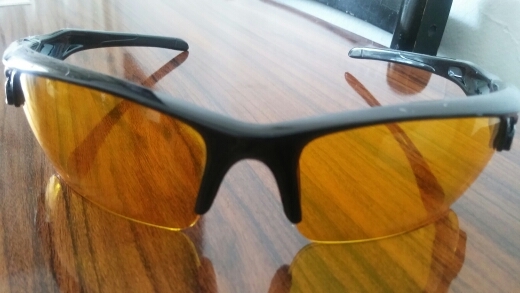 Tac Night Vision Glasses improve optical clarity to reveal hidden details, whether you are driving your car, skiing in the mountains or running through the park. But you can not only use them for sports or driving. Whenever visibility gets poor, these glasses come in handy. They are built to survive the harshest conditions. Just what you would expect from military toughness. 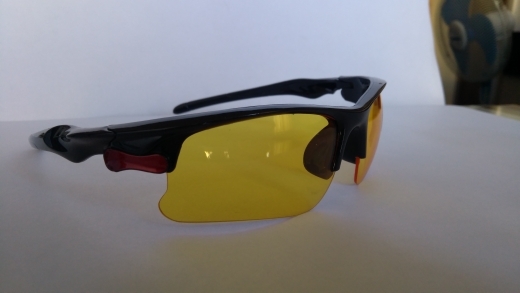 Grab a pair today and drive safer, without any fear through the dark. WoW! We used them the first night we got them. You can Really tell the difference in lights! Coming into town, lights are a big difference. On coming headlights lose that halo/fuzzy effect. 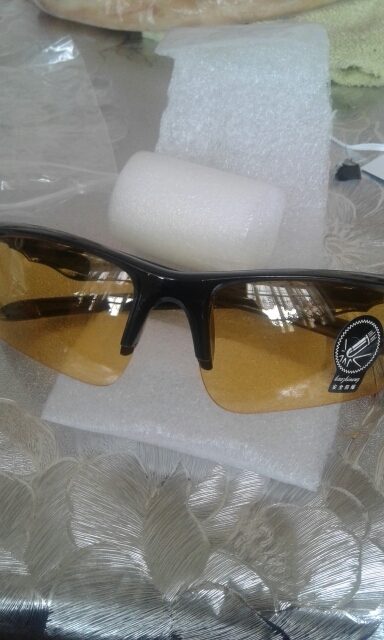 Hubby (who has astigmatism) said he’s happy with the glasses & they soften the brightness! I noticed he wasn’t squinting as cars came towards us. Highly recommend! 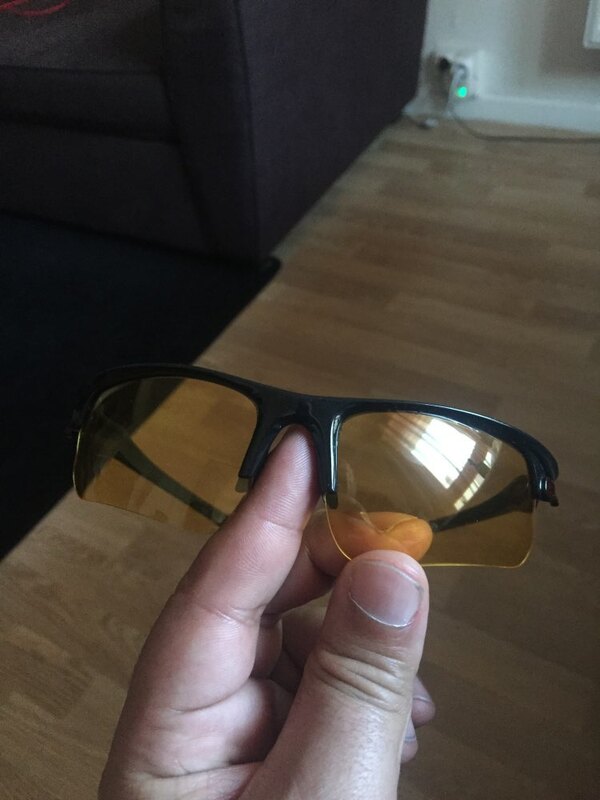 These do help reduce glare, so I'm pretty happy with them. I have trouble with night vision like a lot of "older" folks. They work as intended as fare as I'm concerned. 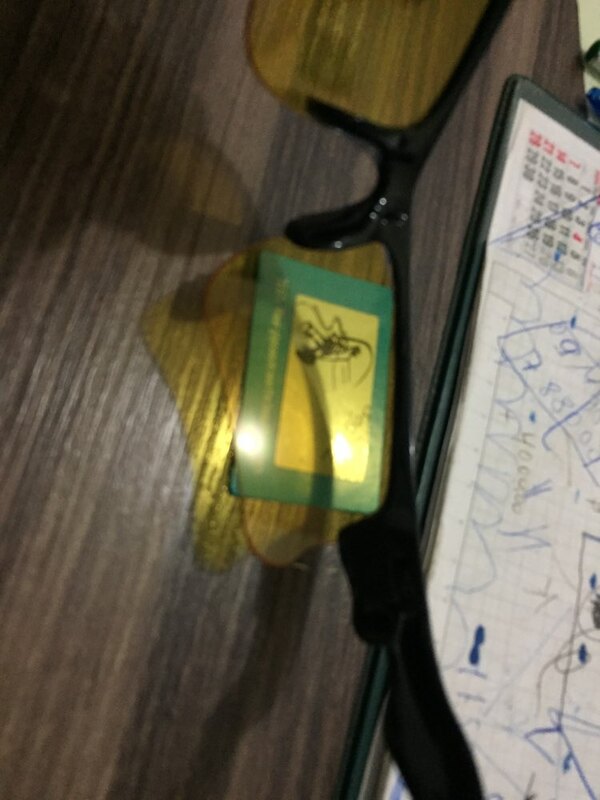 These are not "magic" glasses but they do help. 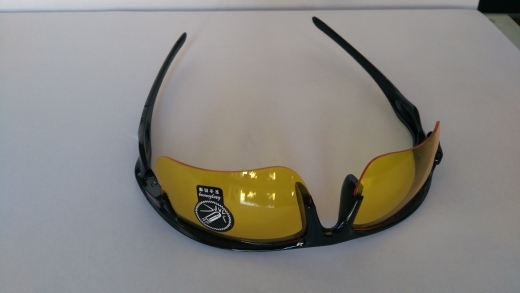 No glasses are going to prevent bright headlights from interfering with driving at night, not even $150 sunglasses. These do, however, help the lines on the road from disappearing so much and improve my night time confidence in driving. 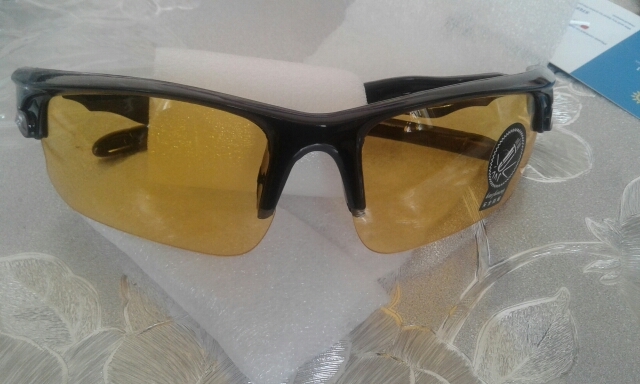 I bought these glasses because I drive at early morning hours. Car headlight glare really bothered me. These glasses reduced the glare significantly and I can drive without be blinded by headlights. 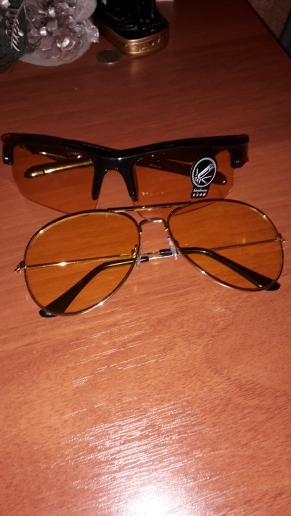 Order received, and the glasses are really nice. 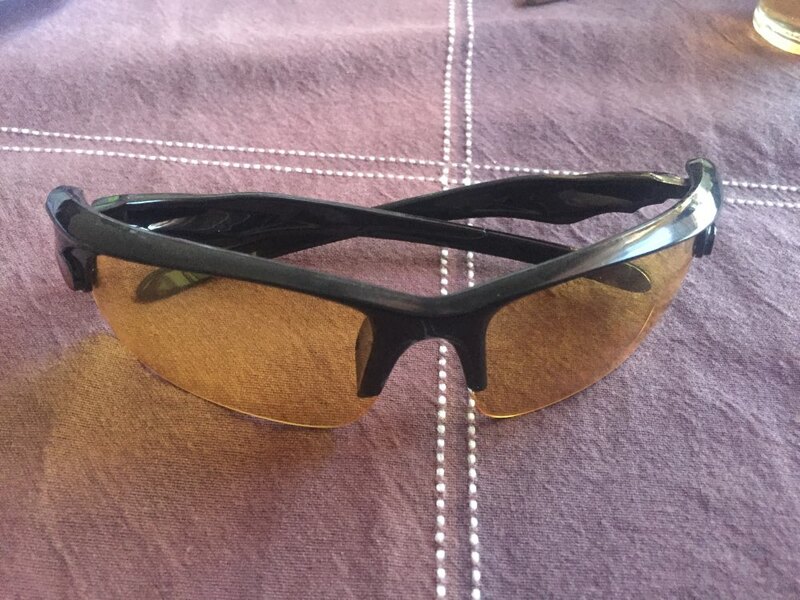 I use these glasses for playing tennis at night, under the lights, and they work great. My vision is much improved and I can see the spin on the ball much better. I’ll probably try them for driving at night too. Can’t beat the price and great communication from the seller. The yellow lenses make the lines really pop out while driving, but still soften the glow of headlights that are oncoming. And during a dark day they brighten up the field of view on monitors and screens outdoors. 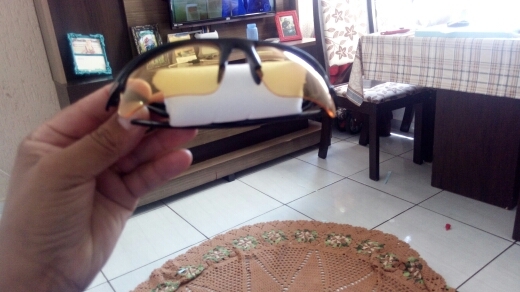 The Wraparound design keeps the wind, grit and dust out of my eyes. 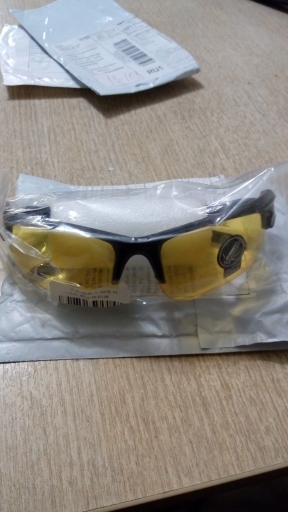 I purchase two weeks ago and my eyes are less tired at night. 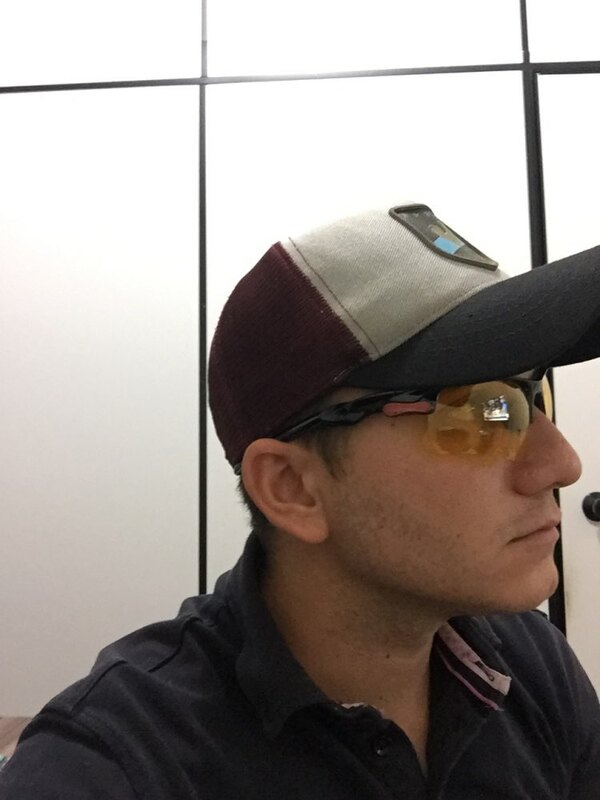 These glasses do prevent glare for oncoming traffic headlights and headlights that glare in your rearview mirror. 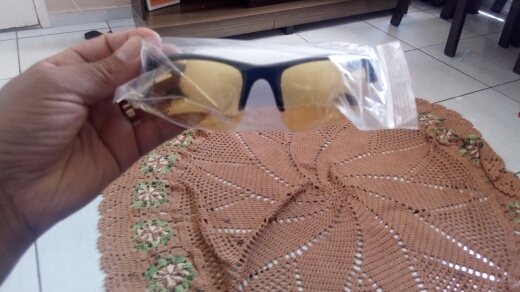 Plus these glasses are stylish. 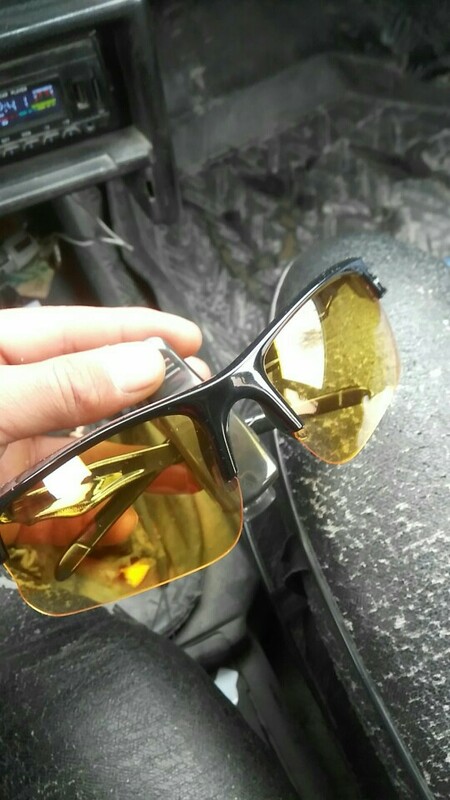 The first night I had them is was rainy & foggy. Hard to see because it was so gray out. I used them and it actually made it easier to see because it brought the “light in”. Oncoming headlight glare is definitely reduced. Even when a car/truck with super bright lights goes by, you don’t have to turn your head completely away and/or put your hand up to block the glare. 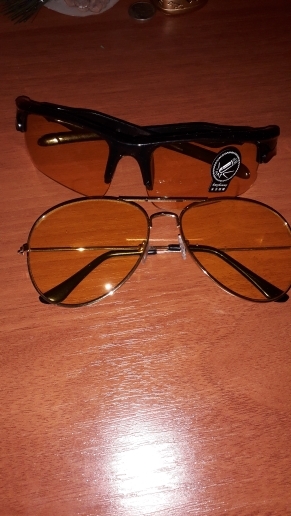 I bought these because I knew after having Lasik surgery I'd need some night driving glasses. For me they work really well! 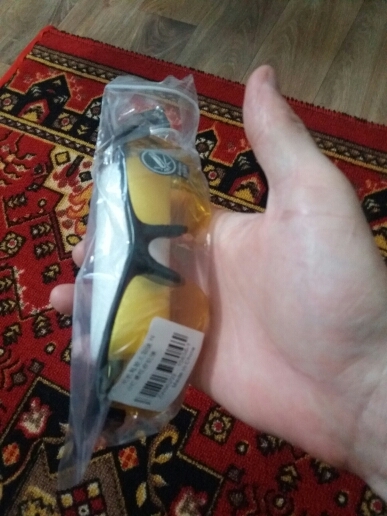 But they work for more than just night driving, so I bought an extra pair. And for the price, they can't be beat! 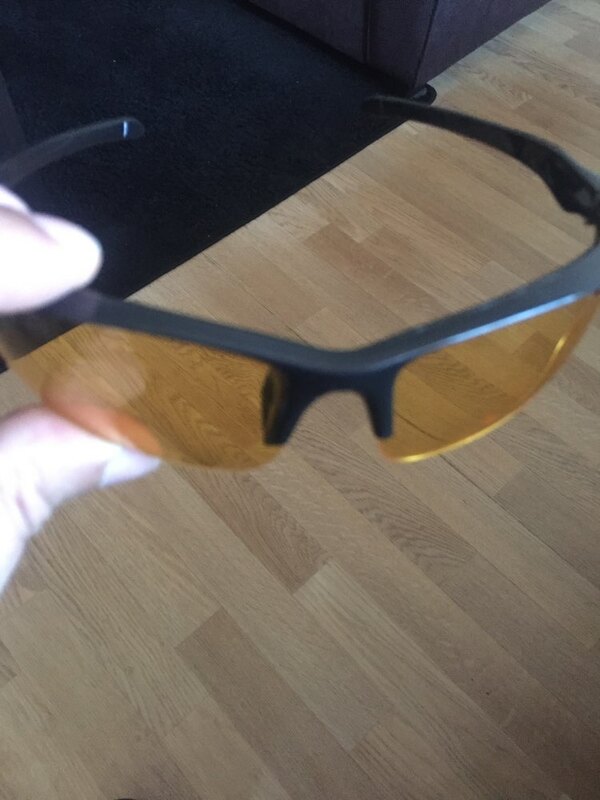 I have a hard time driving at night, and with my tac night vision glasses, I can see better. They removed the flares of on coming headlights. I am ordering another pair for my motorcycle! The newest generation of headlights are a significant improvement compared with the old halogen headlamps, the negative effects are how bright they are to other drivers in their rearview and side mirrors. 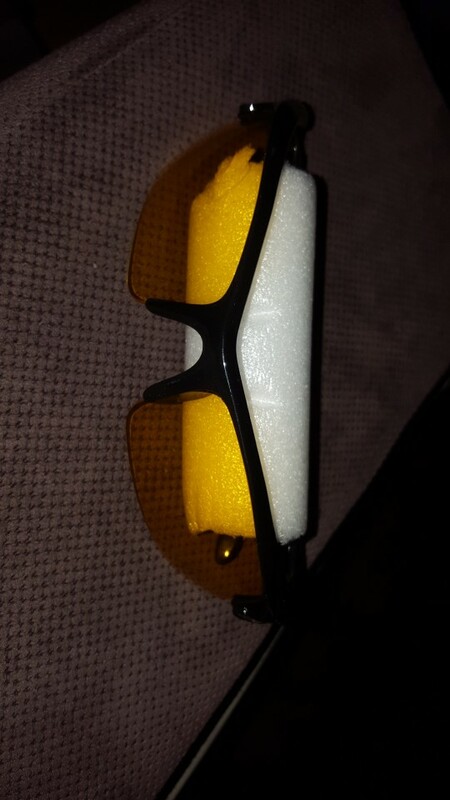 These driving glasses do a fantastic job of reducing the brightness which makes nighttime driving easier and more comfortable.